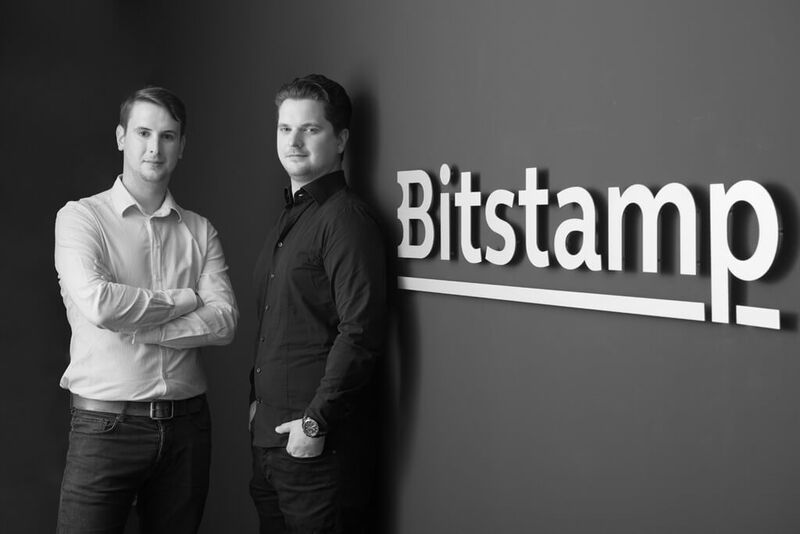 Bitstamp, one of the world’s leading cryptocurrency exchanges, confirmed that the team’s preparations for launching Ethereum are in their final stages. 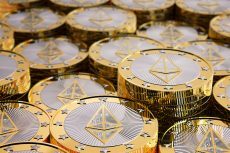 Starting from August, 17, ethereum-based digital currency will be available for trading with USD, EUR and BTC. In its intention to promote the new markets, Bitstamp will provide its clients with the possibility to trade those pairs without any fees until October 1. In addition, it has developed a discount system, according to which it will continue offering discounts till the end of the year. 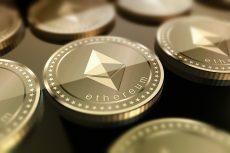 According to Bitstamp, Ethereum trading fees will be heavily discounted as follows: 75 percent discount will be valid until November, 1, 2017; 50 per cent off will be available for the customers till December, 1, 2017; and, correspondingly, 25 per cent discount will be available until January, 1, 2018. For context, Bitstamp is one of the last major cryptocurrency exchanges to add Ether. Before, it operated mainly Bitcoin and was the first Bitcoin exchange to receive European license making it the first regulated digital currency trading platform in Europe. In statements, the exchange indicated its intention to add support for additional assets, simultaneously framing the unified fee structure release. In addition to listing new currency, Bitstamp launches new unified pricing structure. In other words it unifies its fees avoiding the necessity of having a separate fee schedule for each trading pair the exchange supports. From now, the exchange will combine the customer’s 30-day volume on all trading pairs, convert these amounts to USD and then apply the relevant fee according to its fee schedule. This will keep trading costs down for all our customers when calculating fees. Bitstamp, founded in 2011, is one of the world’s oldest bitcoin exchanges. According to CoinMarketCap, Bitstamp is among top-ten most voluminous exchanges in US dollar terms. Currently it reports about $40M in trades over the past 24 hours. 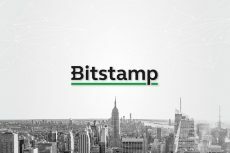 Bitstamp also recently announced a partnership with Swissquote, a leading European banking group, which enabled Swissquote’s customers to trade both BTC/EUR and BTC/USD. This indeed is indicative of a growing trend toward making blockchain-based technologies a mainstream component of the financial sector. To other achievements of the exchange we can ascribe its partnership with Moro & Kunst Lt., a major bullion trader with a strong position in global precious metals markets of Germany, Switzerland, Austria, Croatia and Slovenia, to add a bitcoin-for-gold option in the future. The idea of bitcoin-gold trade can help make the digital currency even more mainstream, deawing an additional attention from those, who are used to sticking to gold as the most reliable source of capital preservation. In such a way, Bitstamp can provide the growth of competing markets and make “gold bugs” start utilizing blockchain technologies and adopting bitcoin more widely.